In February this year, Morgan Stanley had set the cat among the pigeons by becoming the first major fund to cut Flipkart’s valuation. The move had generated reactions across the startup world, having effectively valued Flipkart at $11 billion from its top valuation of $15 billion. Since then, several funds, including T Howe, Valic and Fidelity, had followed suit and trimmed Flipkart’s valuation. Things, though, had appeared to be turning around in recent months, with Valic and Fidelity raising Flipkart’s value from its previous lows. But Morgan Stanley has gone ahead and cut Flipkart’s valuation for the third straight time, this time slashing it by 4.1%. Morgan Stanley has marked the value of their Flipkart shares at $84.29 per share as of June 2016, as compared to $87.9 per share in March 2016. Previously, it had marked down the value of its shares by 15.5% and 27%. This move pegs Flipkart’s value at $9 billion, down from the $9.4 billion valuation that Morgan Stanley had ascribed to it previously. Flipkart CEO Sachin Bansal has consistently maintained that his company isn’t particularly concerned with the valuations ascribed to the company by small investors. 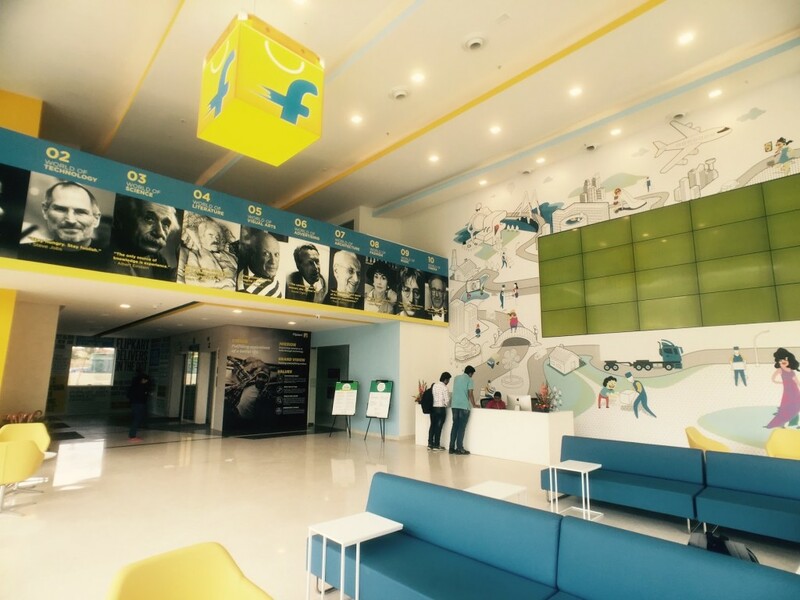 Flipkart says that it has enough money in the bank, and won’t need to raise money anytime soon. “From our perspective, valuation is when we raise money,” said Flipkart CEO Binny Bansal. Flipkart’s had an eventful 2016 which has seen a rejig of its management, the exit of several top level executives, and a delay in the joining dates of its fresh hires.